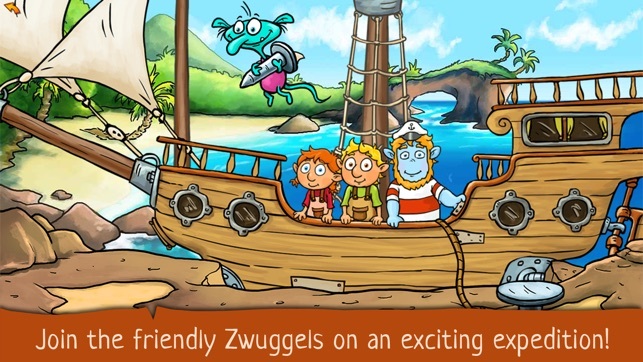 Join the Zwuggels on their adventure to the Caribbean this interactive story book with fun and educational puzzle games. 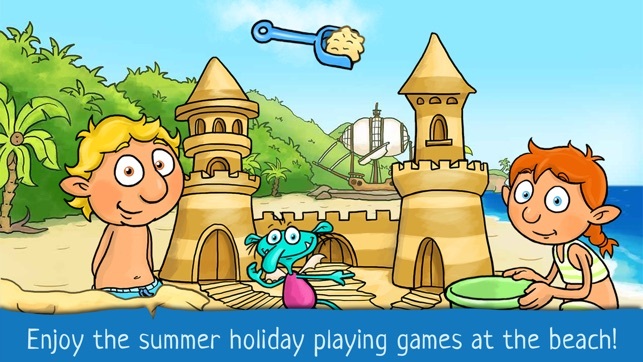 Kids ages 4 and above help the Zwuggels as they travel to the beach for their summer vacation. 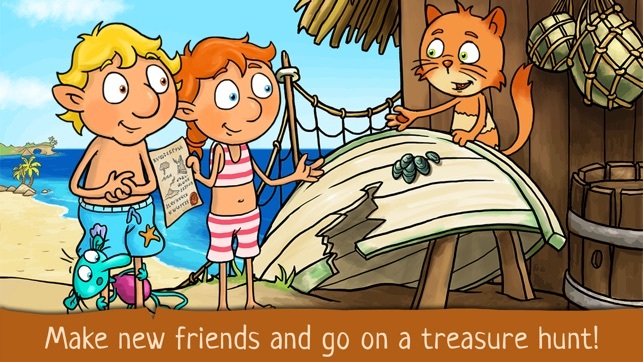 At the beach, children soon learn about mysterious pirate cats and take part in an exciting treasure hunt. 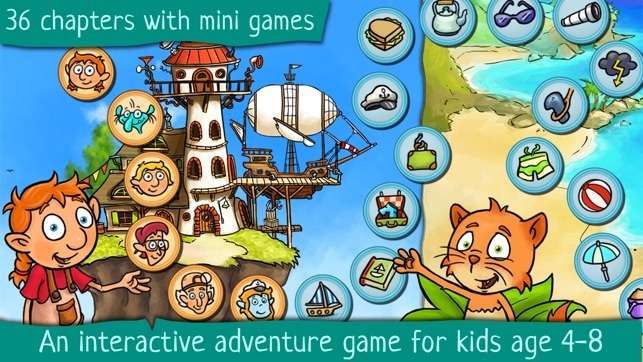 Playing carefully designed mini-games, children discover the story at their own speed. 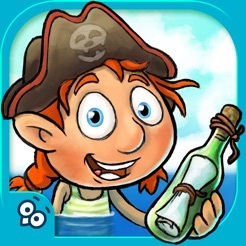 Step-by-step, by completing puzzles suitable for children, they explore a magical world of cute creatures, talking animals and pirate treasures. 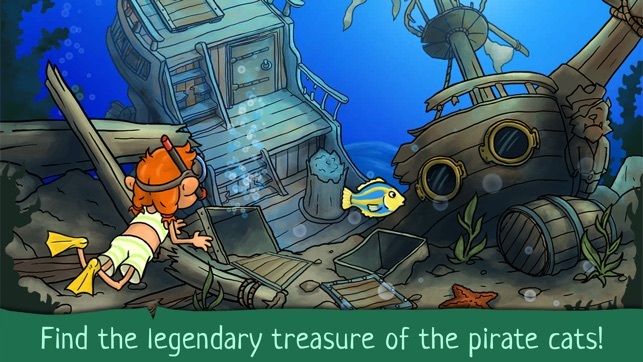 - Topics: SUMMER VACATION, HOLIDAYS, TRAVEL as well as PIRATES and TREASURES! - perfect as a bedtime story: Play one chapter per day! - includes translations to: English, German, Spanish, French, Portuguese, Polish, Russian, Italian. 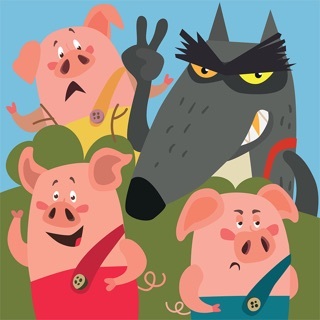 Each chapter is a unique game, with its own mechanic that motivates kids to master important skills. Preschoolers, kindergarten, and elementary school age kids join the Zwuggels in many fun activities. First, they get to know their new friends as they help them to climb hills, feed their little baby monster, or help them with their school work. The next day, the Zwuggels leave for vacation. Time to pack their bags! In the morning, they make sandwiches and soon fly their airship through a mighty storm and eventually anchor the ship at their destination. At the beach, they set up chairs, learn to put on sunscreen, relax and build a sandcastle. The calm ends when they find a message in a bottle from a stranded cat! A boat must be found, repaired and painted. They fend off sharks, go fishing, feed dolphins, tickle turtles and find the marooned cat. Will they find the legendary treasure? - Packing: What to pack for vacation? - Fishing: Training quick reactions, but also patience; Counting. - Making sandwiches: Listening or reading; Comprehension. - Picking the correct key: Matching shapes. These and many other chapters gently foster learning skills: attention, memory, basic logical thinking, etc. - basic movement: lifting, placing, moving fingers, dragging, tapping. - advanced touch-manipulation: painting, scratching, turning a crank, placing and hammering virtual nails. These diverse interactions are woven into the story. Kids are naturally motivated to complete these exercises to continue the narration. Your privacy is important to us: This app does not collect any personal information. This app does not contain any ads or in-app-purchases. Ploosh is a independent app studio based in Augsburg, Germany. Now translated to: Spanish, French, German, Italian, Portuguese, Russian and Polish. This app is so much fun. There are delightful little details everywhere, especially with animation and sounds. 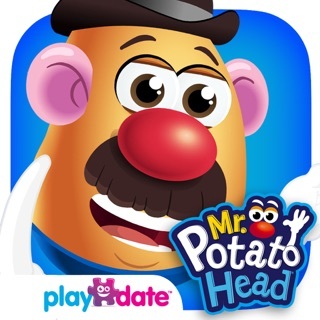 I myself giggle at least as much as our little guy while playing this. My kids love love love it! My kids will love this game. Very cute and interactive.